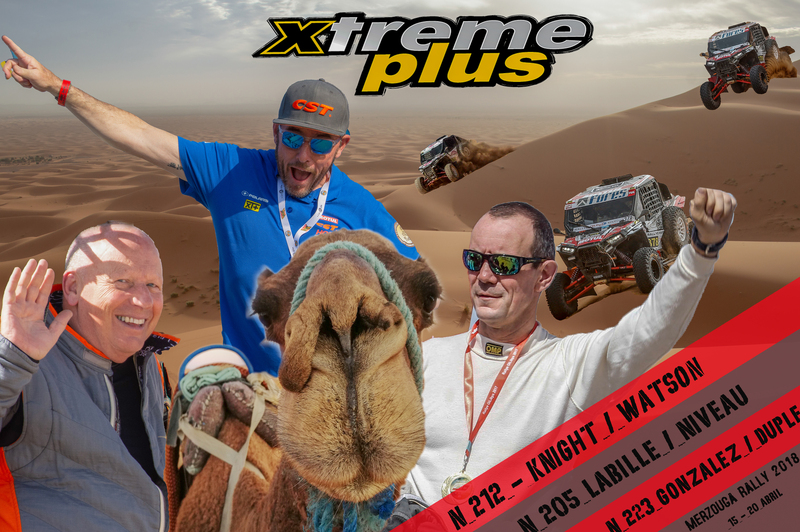 Vous êtes ici : Accueil / 3 days left for the Merzouga Rally! 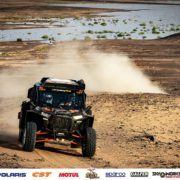 3 days left for the Merzouga Rally! 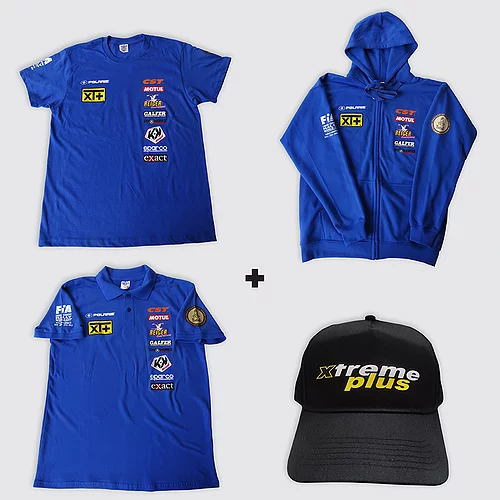 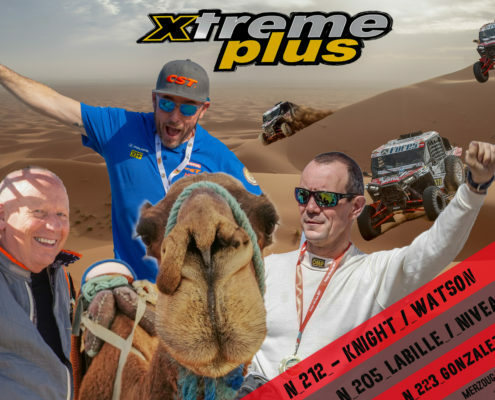 https://www.xtremeplus.fr/wp-content/uploads/2018/08/Merzouga-pres-2018-2.jpg 3521 5295 Ana Laura Figueroa https://www.xtremeplus.fr/wp-content/uploads/2018/11/logo.png Ana Laura Figueroa2018-04-13 18:50:112019-01-31 14:04:373 days left for the Merzouga Rally!